The Aldi supermarket at western end of town is the only one offering free short term (one and a half hours) car parking for customers. There is a charge for using the Sainsbury car park (some recoverable at checkouts). Parking is currently free on Sundays at the Lowther Went (Wilkinsons) car park, but there is a new pay on exit system on Mon-Sat.. 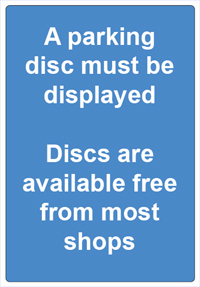 There is a small amount of street parking (governed by disc parking limits and remember to display your disc). The Pay and Display parking areas are run by Allerdale Council with charges in 2016 starting at £1.20 an hour. 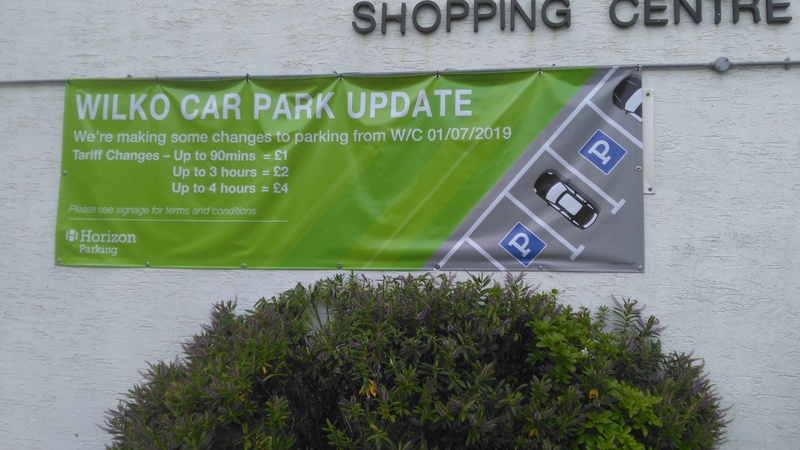 On April 1 2011 Allerdale Council's Tory-LibDem executive extended the car park charging times to start at 8am and finish at 7pm, despite a 2,000 strong petition calling for lower parking charging. In 2012 the incoming Labour administration allowed a brief Free after Three parking at Wakefield Road (across the river by footbridge) for a three months trial (March/April/May 2012) but did not extend this incentive. N.B. - Station Street is one way going south from Main Street to Lorton Street, and the St Helens Street end of Kirkgate is extremely narrow and barred to HGVs. The permitted parking times and duration are subject to change and the town is heavily patrolled by traffic wardens. NB. Allerdale Council employs Parking Attendants to enforce all yellow line and other parking restrictions. Parking for coaches is available at Wakefield Road free of charge, but only if the coaches park in Marked Bays. The Town Council are members of The Coach Drivers Club of Great Britain.